aligned with your unique needs. How much thought have you given to retirement? 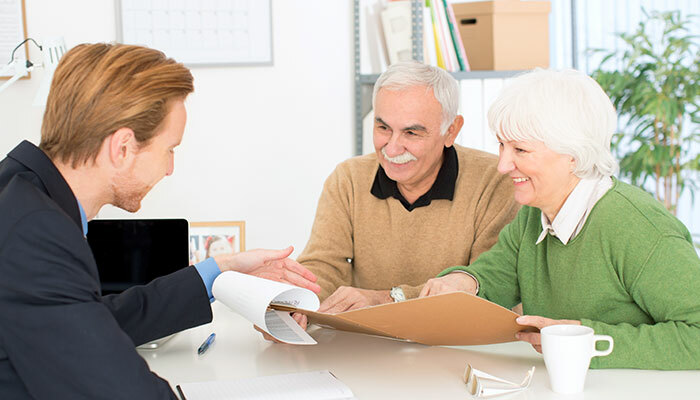 Is your retirement planning effective? Is it going to provide you with income that will allow you to live the lifestyle you wish to live throughout years to come? Well if these are questions you find yourself asking then you have come to the right place. 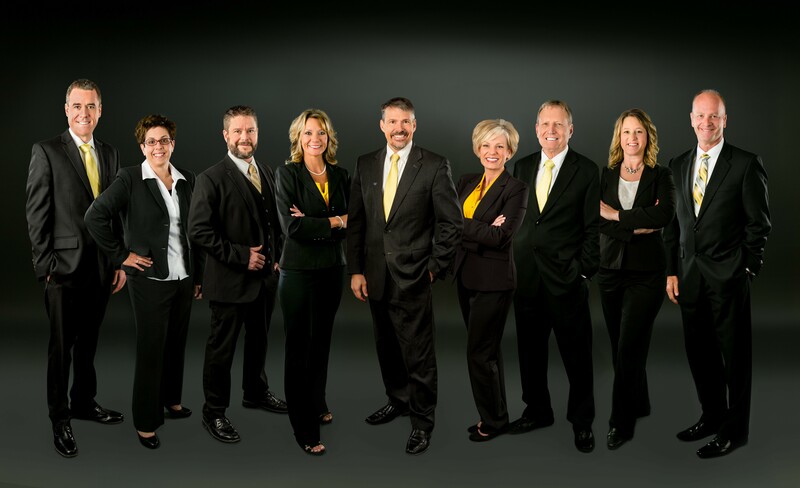 EFS Group Wealth Management has experienced and educated retirement income distribution specialists who will take you to the highest level of managing your investments. We have a team of trusted advisors that will prepare you for the certainty of uncertainty in life’s crucial financial events. Whether that’s thinking ahead 10 years and making plans for retirement, going into retirement currently or assessing your current income while you are living life after you’ve worked so hard for so many years. Whatever your situation, EFS Group Wealth Advisors Marc Geels, Dr. Don Heilbuth and Bryon Oines will help you secure your plans for a wealthy future by analyzing, consulting, planning and determining what direction you need to head in for your future and your family’s future to be solid and stable. 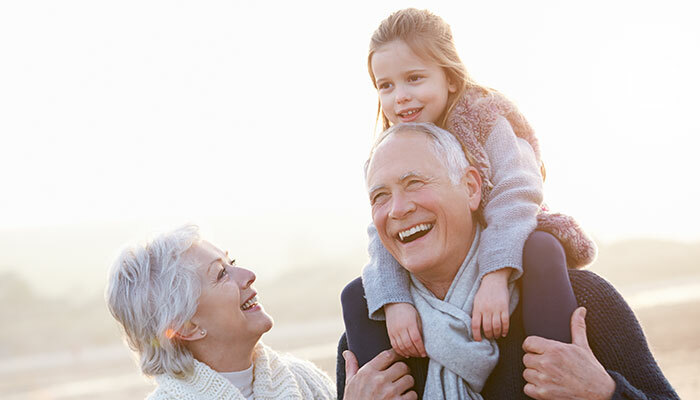 EFS Group has the perfect strategy for life’s changes and we can guide you down the right path with our Income for Life Model™, which is a retirement income planning process that divides money into time segmented “buckets” with the goal of never drawing income from an account that has suffered a loss. Having a strategy in place cannot guarantee profit or protect from market loss, however, it can help reduce the impact of the emotional decisions people tend to make in volatile markets. Wouldn’t you want to make certain that you are working with the right team that will guide you using the most well thought out plan combined with the highest level of expertise in this field? You wouldn’t want a mechanic performing heart surgery so why would you have a financial advisor who sells you products that you really don’t need or aren’t suitable to your lifestyles and needs? What is the #1 Question people ask in Retirement? How much money do I need to retire? I'd like to hear what you think. Are you prepared for unexpected things to occur during retirement? What is one of the most underestimated risks in retirement?